How many episodes of Rugrats have you seen? I love watching THE RUGRATS. 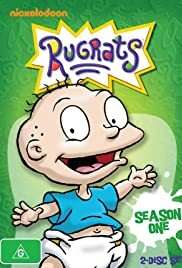 This first came on in 1991 and is still on the make, there has been lots and lots of episodes as the rugrats are likely following in the simpsons footsteps as they are also still on the make with lots and lots of episodes. The Rugrats have made 3 movies and hopefully there will be more movies to come from them. 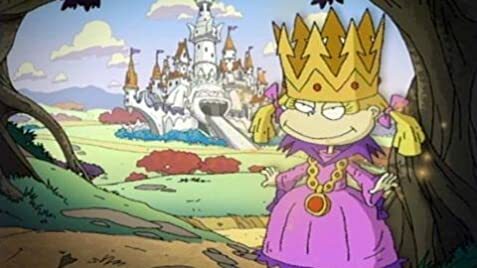 My favourite episode of The Rugrats is No More Cookies Angelica because i really love that episode where Angelica Burps. That makes me laugh. I give The Rugrats a good score 10 out 10.